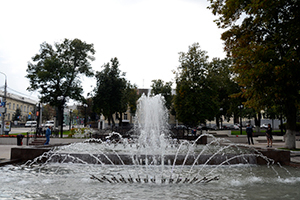 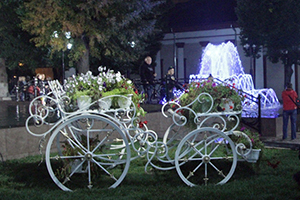 On September 5, 2016, in the city of Tula the fountain in the park near Drama Theatre was opened after reconstruction. 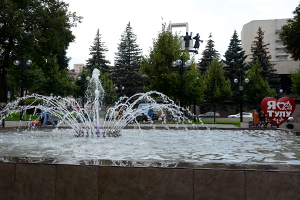 The fountain, created by specialists of Borond group of companies, consists of 4 different water patterns in the four bowls. 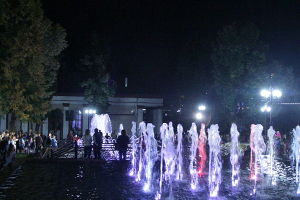 At eight o'clock in the evening show began accompanying ceremonial launch of fountains. 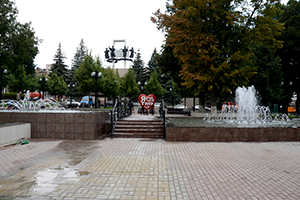 Thousands of citizens were its witnesses. 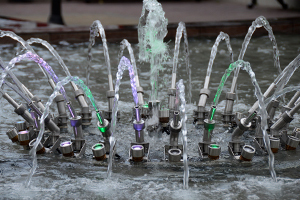 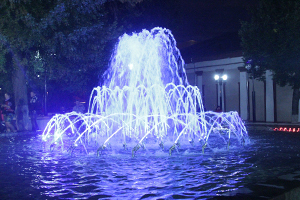 Two hours long amusement fountains program consists of sixteen tracks. 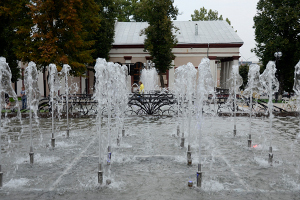 With full confidence we can say our new fountains have become a wonderful decoration of Tula.